He popped his dominant Lotus 49 on pole, then led until a stop to change plugs. 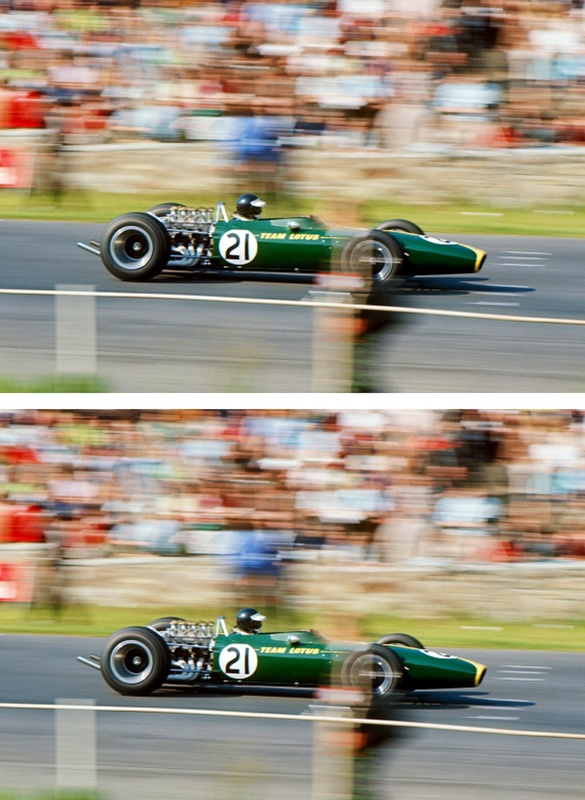 Dan Gurney took a famous win in his Eagle Mk1 Weslake thereby joining the club of which he Jack Brabham and Bruce McLaren are the only members- drivers who won a championship Grands Prix in a car of their own manufacture. Did you know that the Clark image appears twice in the above story? I suppose my favourite 1960’s single-seater is Len Terry’s Eagle Mk1 Weslake but the purity of line of the wingless early 49’s are hard to toss?! Damn. With my lack of artistic talent, I failed to recognise yours!